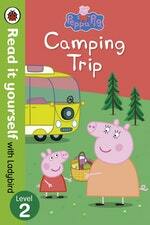 Peppa Pig and her family are going on holiday in their camper van. Find out what happens when they get lost on the way! All titles feature essential key words. Story-specific words are repeated to practise throughout and all titles are designed to be read independently at home or used in a guided reading session at school. All titles include comprehension questions, puzzles, guidance notes and book band information for schools. 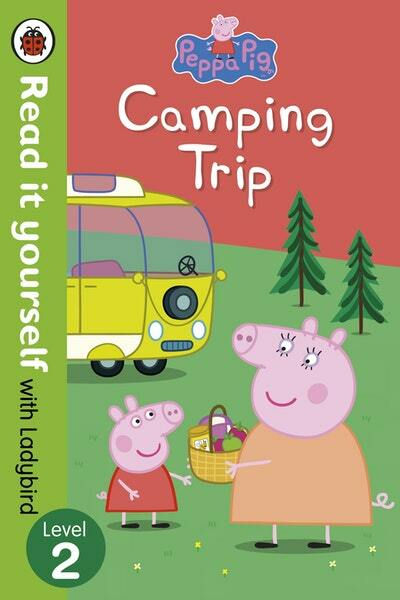 Love Peppa Pig: Camping Trip - Read it Yourself with Ladybird Level 2? Subscribe to Read More to find out about similar books.